We support the homeless and vulnerable across West London. 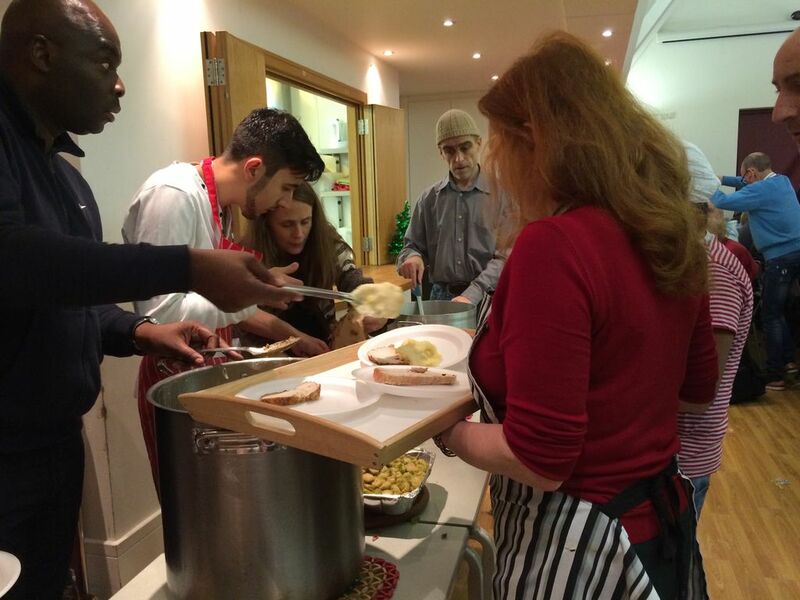 Every Monday, we open our doors to over 100 guests for an evening of hot food, practical support and friendship. Every month our volunteers provide over 600 people with a three course hot meal, access to free clothes, supplies, medical care, advice and support. We do all this for less than £3 per person. Shepherds Bush Housing Group works in partnership with Streetlytes to deliver our Shepherds Bush drop in. They provide match funding, volunteer support and housing advice for our guests. "SBHG are much more than a landlord. We build communities by providing homes that people can afford and invest in people and places. We have more than 5000 homes throughout west London and are building more. We've been doing this since 1968 and are a trusted part of the community. Our mission is social heart, business head, local impact. Part of our mission when we were founded 50 years ago was to provide services for the most vulnerable. Sadly homeless remains a real issue, as it did 50 years ago. We have seen the difference made by Streetlytes and, as part of our 50th anniversary legacy, we returned to our roots to support a service that gives care and support to the homeless and most vulnerable." 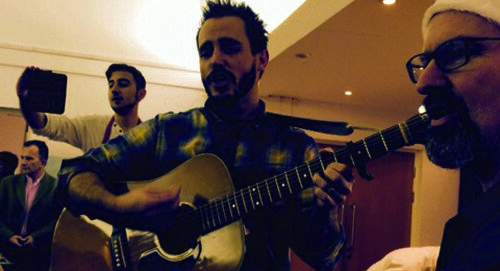 Streetlytes relies on volunteers to provide vital support to homeless and vulnerably housed people across West London. We need help with many things, from cooking to fundraising to just having a chat with our guests. If you would like to volunteer with us or just find out more, please fill out our Volunteer form. Let us know if you can help us to help more people by raising money for Streetlytes. We've seen runners, bakers, painters and more raise funds to support our guests in recent years.Whether you can hold a bake sale at work or run a fundraising event, we'd love to hear from you. We'll give you all the support we can to make your fundraising a success. We are grateful for any amount raised and will use every penny to provide hot food and support for the homeless and vulnerable. 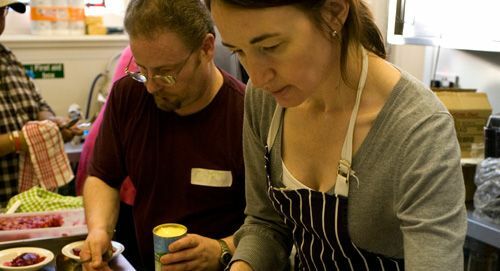 We rely on your donations to feed and support our guests each week, and to reach out to more people over the coming year. We are a small charity and use all donated funds directly in the delivery of our weekly drop-in. Every penny really does count. Donations of clothing, food and other items are also hugely appreciated.